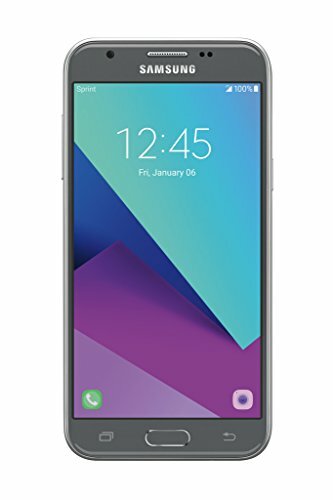 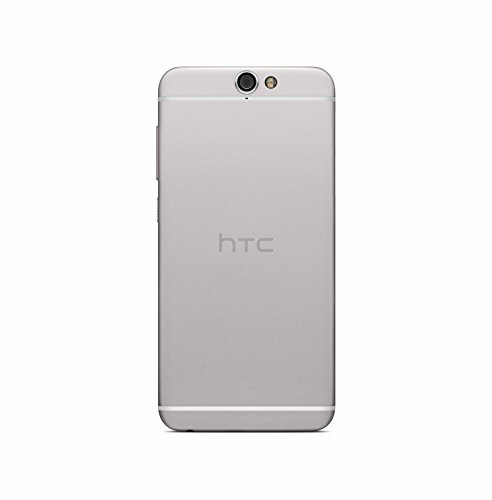 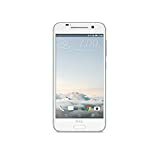 The HTC One A9 for Boost Mobile features an all metal design with the following features: 5″ Full HD (1080P) Touchscreen, Corning Gorilla Glass, 13MP Camera with sapphire cover lens, Auto focus, BSI and optical image stabilization, HTC Ultrapixel Front Facing Camera, 1.5 GHz Octa-Core Processor, 3GB RAM, Fingerprint Sensor, Android 6.0 (Marshmallow), Bluetooth 4.1. 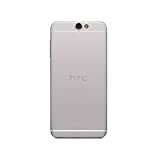 Includes: HTC One A9 Handset, wall charger, USB Cable and services guide. 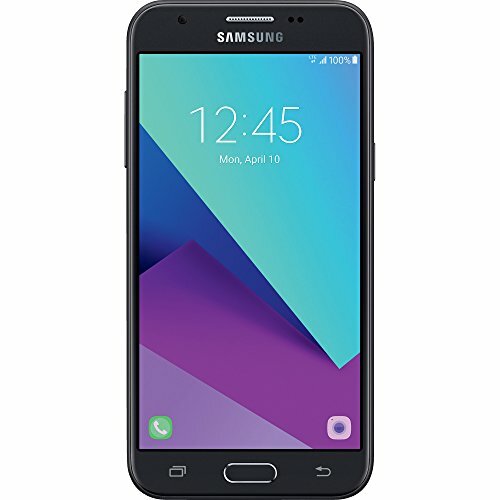 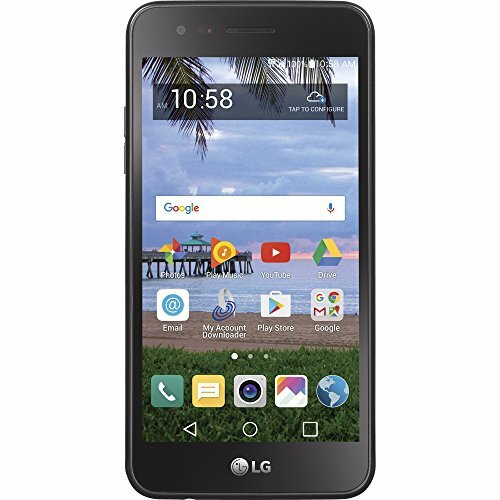 This phone requires a Boost Mobile Monthly Unlimited plan starting at $30 a month.